Translation of the Lamiyya of Shanfara. Sells, Michael. 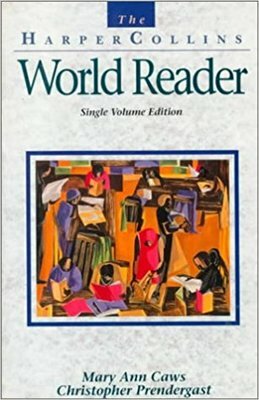 "Shanfara (Sixth Century), Arabic: Arabian Ode in L." The HarperCollins world reader. By Mary Ann. Caws and Christopher Prendergast. New York, NY: HarperCollins, 1994. 937-43.